Property 15: Cosy country cottage in rural setting. 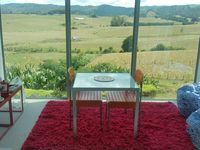 Property 28: Matakana peaceful rustic retreat. 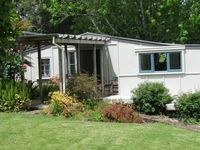 Property 29: Self contained cottage with own access. Property 42: Studio 33. Sunny and spacious by Oneroa Beach. Property 47: Joie de Vivre. Stunning and unique.